Best for all levels. 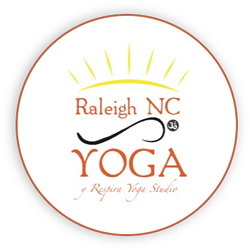 Melt away your stress and anxiety with a healthy balanced practice of statuesque and vibrant poses. There are no upcoming “Power Yoga w/ Claudia” classes on this day.